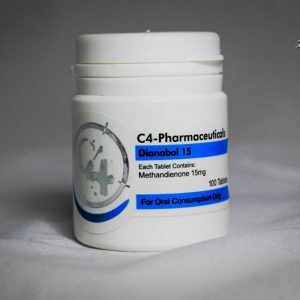 In the following discussion, we are going to explore more about Trenbolone Enanthate. What are the common traits of Trenbolone Enanthate? Enhanced RBC (Red Blood Cell) count. Strong Affinity to Androgen Receptors. What are the effects of Trenbolone Enanthate? 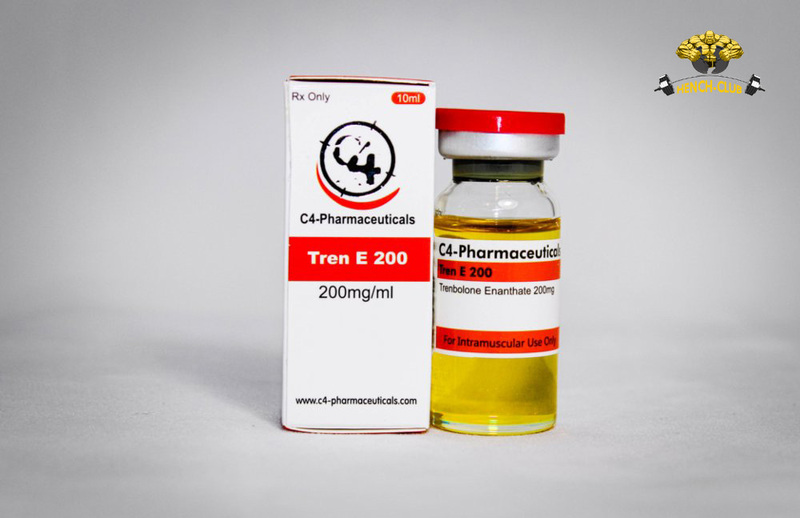 Trenbolone Enanthate is quite valuable in the recent times. This drug has the amazing ability of promoting lean mass growth and increasing bodily strengths, that too rapidly. 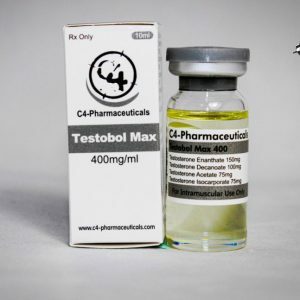 Moreover, it is noted for showing its effects in a clean way unlike the other anabolic steroids. It has been quite popular with athletes. However, one must never think of using the drug without doctor’s consultation. Before buying and taking the steroid, make sure to talk with your physician. 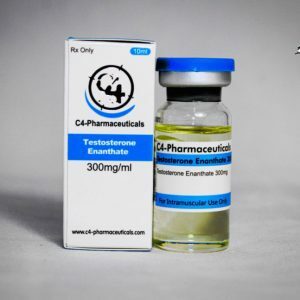 What are the Side-effects of Trenbolone Enanthate? Increase in the levels of blood pressure. Severe acne and oily skin. Trenbolone Cough or Tren cough- This is perhaps the most common side-effect that consumers suffer from. Individuals would feel a metallic taste and stiffness in the chest along with violent and frequent coughs. If the consumers are suffering from the above-mentioned reactions, they must contact their doctor immediately before the matter gets worsened.